Daily Dose of Love: What Makes A Great Service Dog? 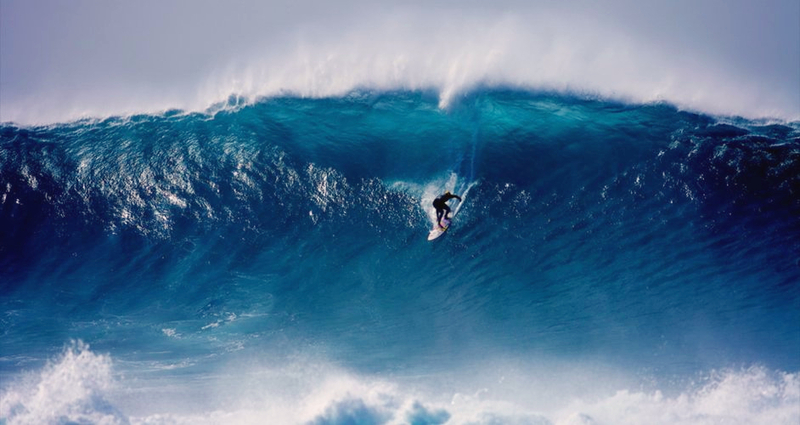 Explore.org founder Charlie Annenberg travels to Hawaii’s Banzai Pipeline – one of the most celebrated and dangerous waves in the world – to pay tribute to Oahu’s legendary lifeguards, “the modern-day sheriffs of the Wild West”. In this short film you will see a mother owl keeping her baby owlets warm in their nest, as the snow blows a chilly air. 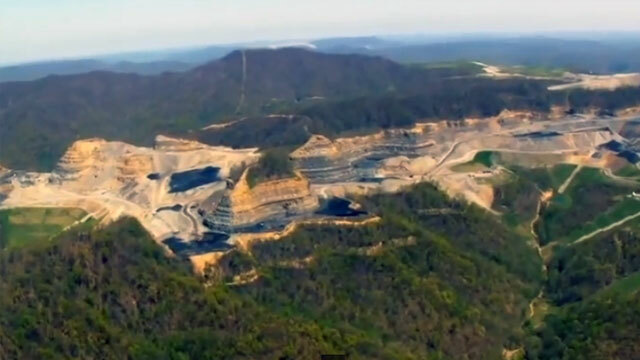 The former CEO who oversaw West Virginia’s Upper Big Branch Mine, which exploded in 2010 killing 29 people, was indicted this week on federal charges related to a safety investigation that followed the disaster.